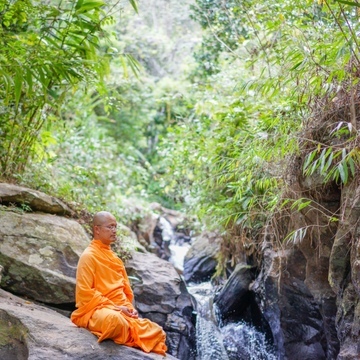 Phra Pawithai is Thai Buddhist monk who has background with his scientific and socio-cultural study. He has medical degree in Thailand, master degree (maîtrise) in educational science, (DEA.) occupational science and doctoral degree in medical science from France. 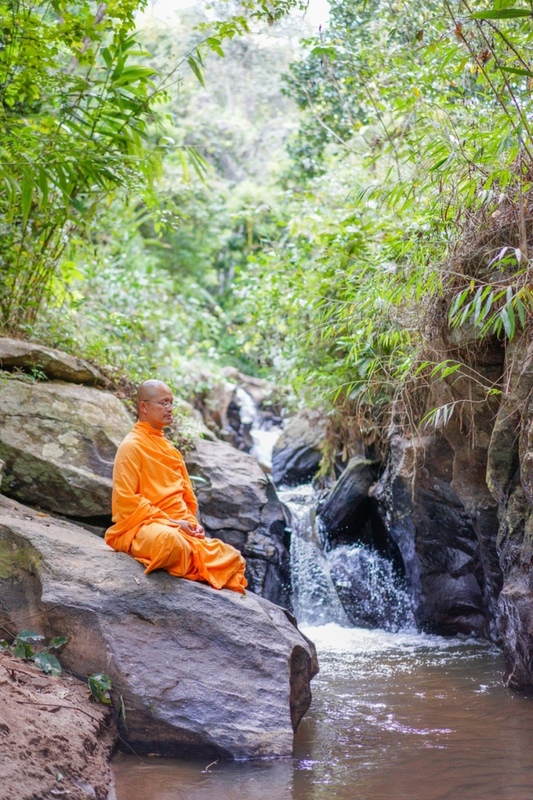 For his spiritual background he was ordained as Buddhist monk for almost 9 years. 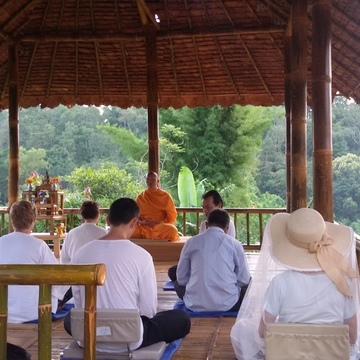 Last year he initiates a new international retreat center in Chiang Mai to offer a good place from people from around the world to learn about meditation and Buddhist wisdom. 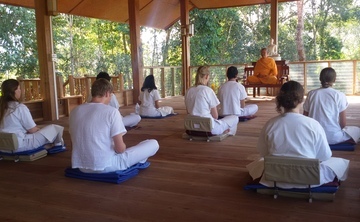 It’s important to introduce meditation with terms and principles that all people from any part of the world understand easily. His objective is to inspire people to apply meditation in their daily life. He considers that his teaching is a chance to share Eastern wisdom to the Western world. We see more and more people say meditation can change and improve their life.